The term Mormon is actually just a nickname for members of The Church of Jesus Christ of Latter-day Saints. The real name reflects the centeredness of Jesus Christ in the faith of the Mormon people. Mormons are Christians, but accept the teachings of the Bible over those decided on in councils held long after Jesus and the apostles were gone. They reject the influence of Greek philosophers on Christianity. Instead, they use the teachings of the Bible and the Book of Mormon, as well as the teachings of prophets of God. Only a prophet—not a philosopher—has the right to speak for God. 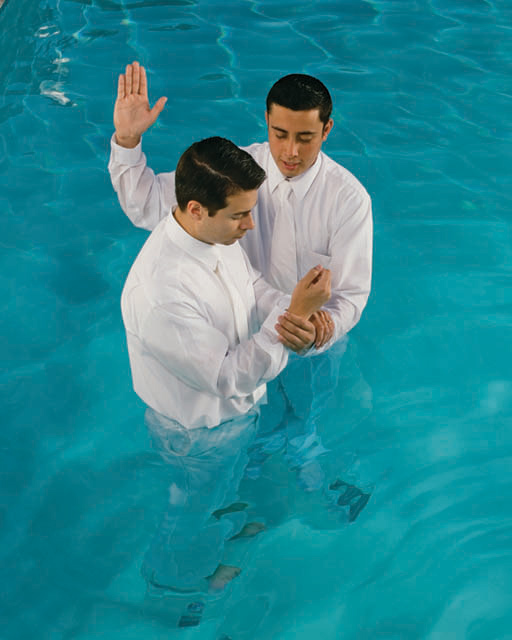 Each Sunday, Mormons take the Sacrament, which many churches call Communion, to renew their baptismal covenant and to focus on the atonement of Jesus Christ. Mormons believe Jesus Christ atoned for their sins in the Garden of Gethsemane and sealed His extraordinary sacrifice when He died on the cross, rising after three days to break the bonds of death for all of us. 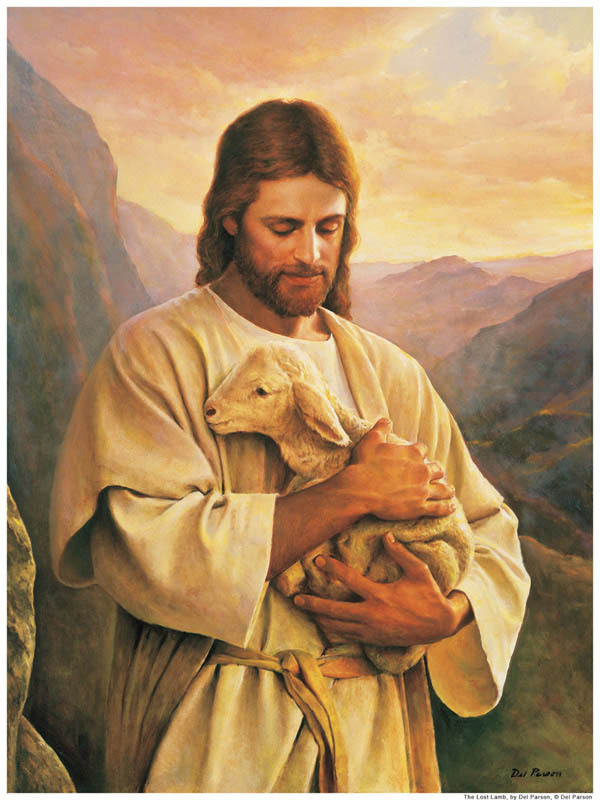 Mormons teach that atonement can come only through Jesus Christ and cannot be earned or had any other way. “Our salvation depends on believing in and accepting the Atonement.Such acceptance requires a continual effort to understand it more fully. The Atonement advances our mortal course of learning by making it possible for our natures to become perfect.All of us have sinned and need to repent to fully pay our part of the debt. When we sincerely repent, the Savior’s magnificent Atonement pays the rest of that debt. The atonement provides hope for those who accept Jesus Christ as their Savior and gives meaning to their lives. 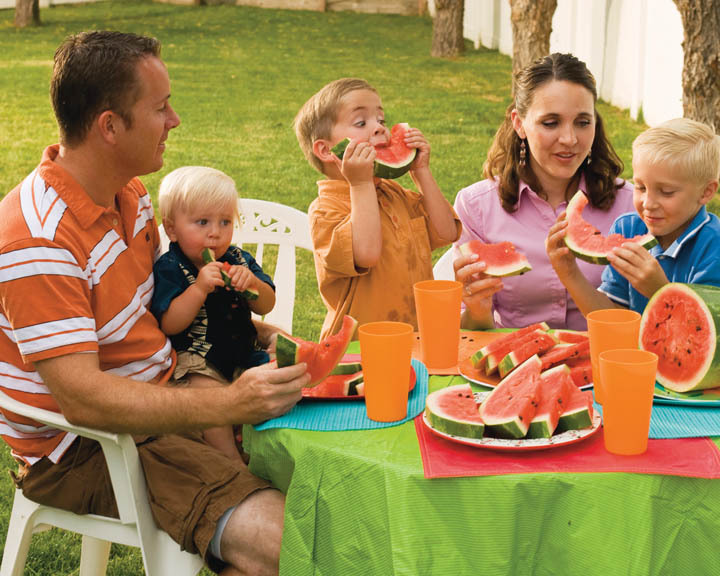 Mormons consider themselves to owe a great debt to the Savior for His atoning sacrifice, and they work hard to keep the commandments He outlined while on earth and to give Him all their love. 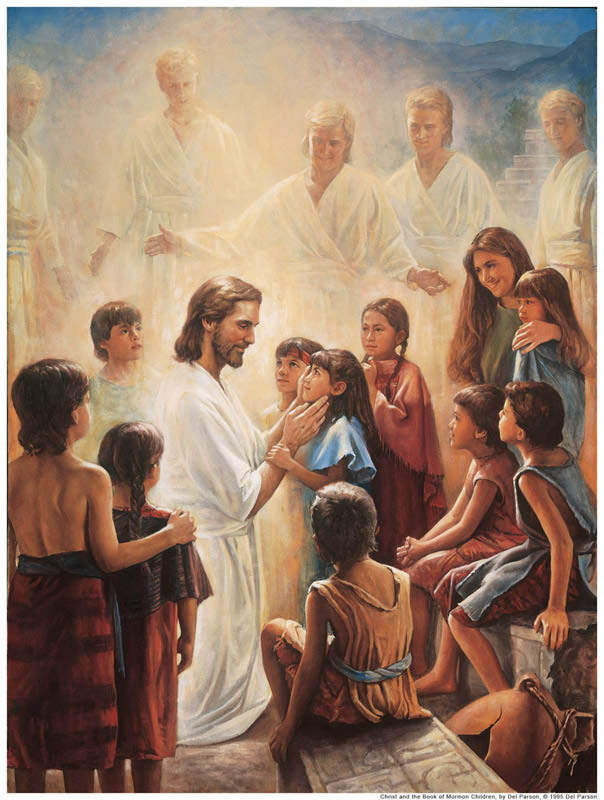 Jesus Christ is central to the message of the Book of Mormon, a book of scripture Mormons use with the Bible. It serves as a second witness of Jesus Christ and testifies of His divinity.